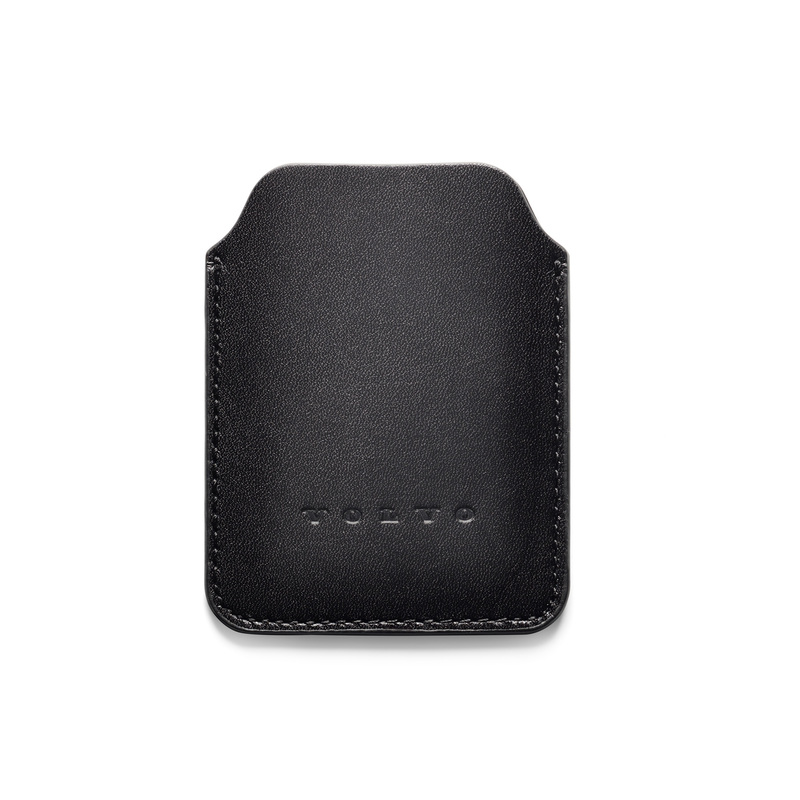 Leather sleeve to fit the key of the Volvo S90, V90, XC40, XC60 and XC90. The sleeve protects the finish of your car key from damage and wear. 8,5 x 6 cm.